Manufacturer of complete plastic fish Skate Board, such as short skateboard, Long Skateboard, Cruiser Skateboard, Plastic Skateboard. 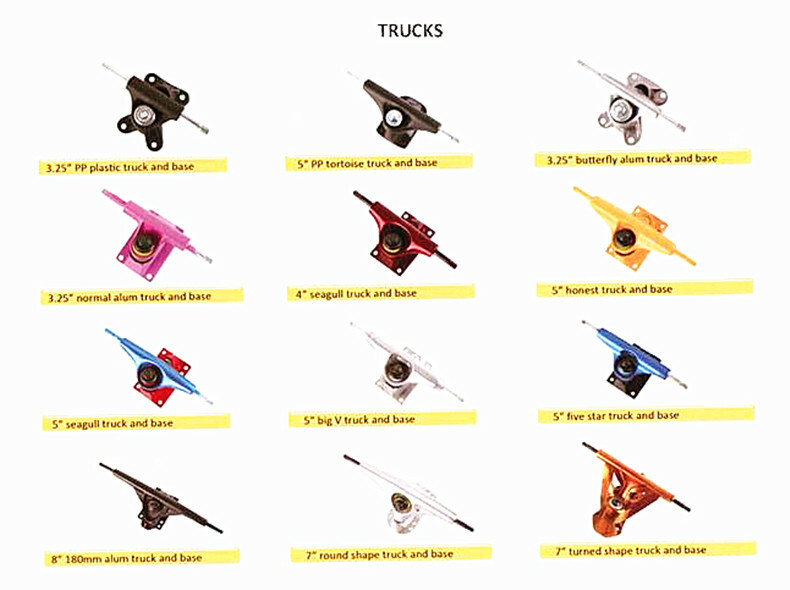 Of course, OEM/ODM different deck materials such as maple, bamboo, glass fiber, carbon fiber, bamboo&glass fiber or carbon fiber, even plastic PP, PC or ABS deck penny skateboard. 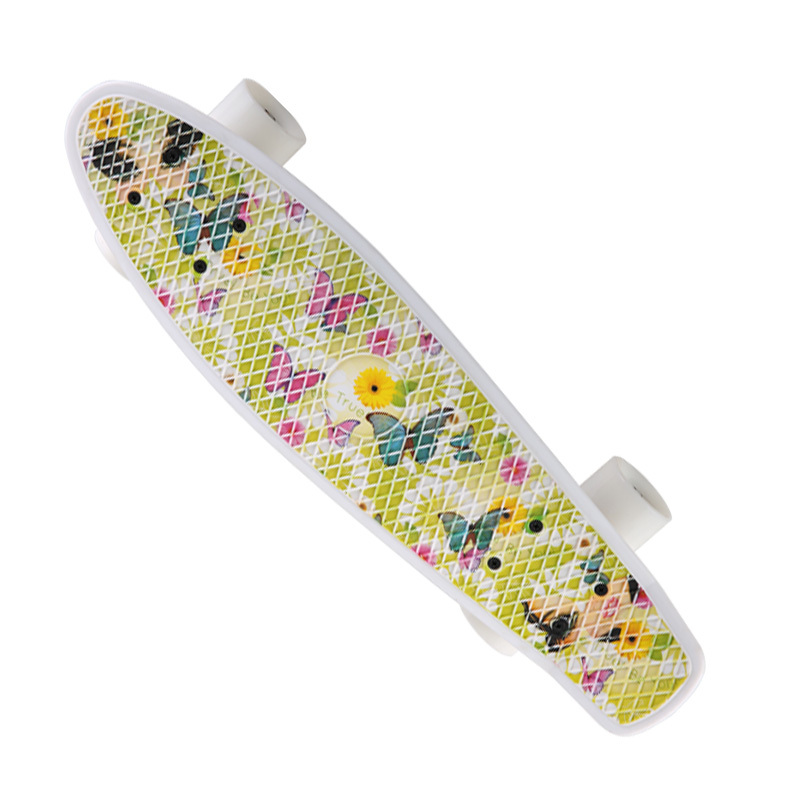 About plastic penny skateboard, different colorful deck to choose:plastic color, colorful leopard printed, water transfer printed, heat transfer, sprayed tinfoil, PC transparent, PC transparent deck with LED lights. 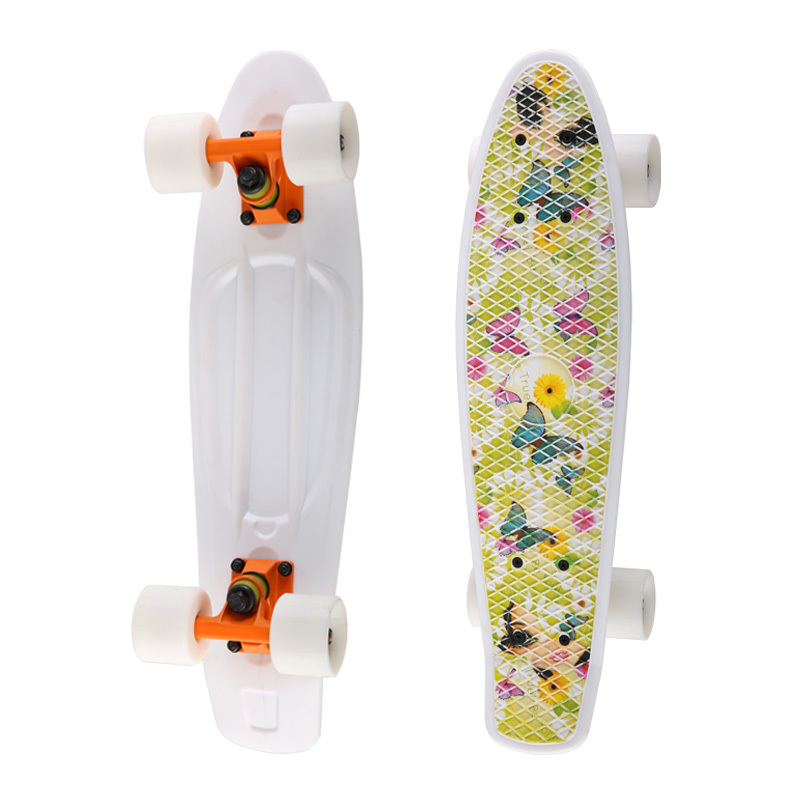 OEM/ODM complete cruiser penny plastic skate board, please contact our salesman to offer. 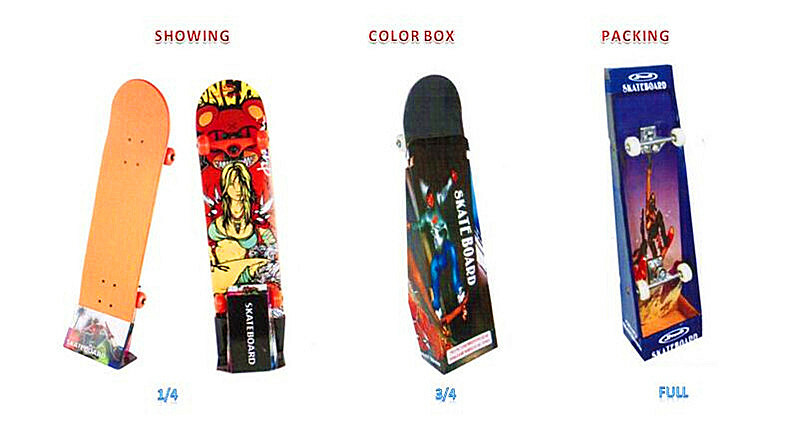 Looking for ideal Small Plastic Skateboard Manufacturer & supplier ? We have a wide selection at great prices to help you get creative. 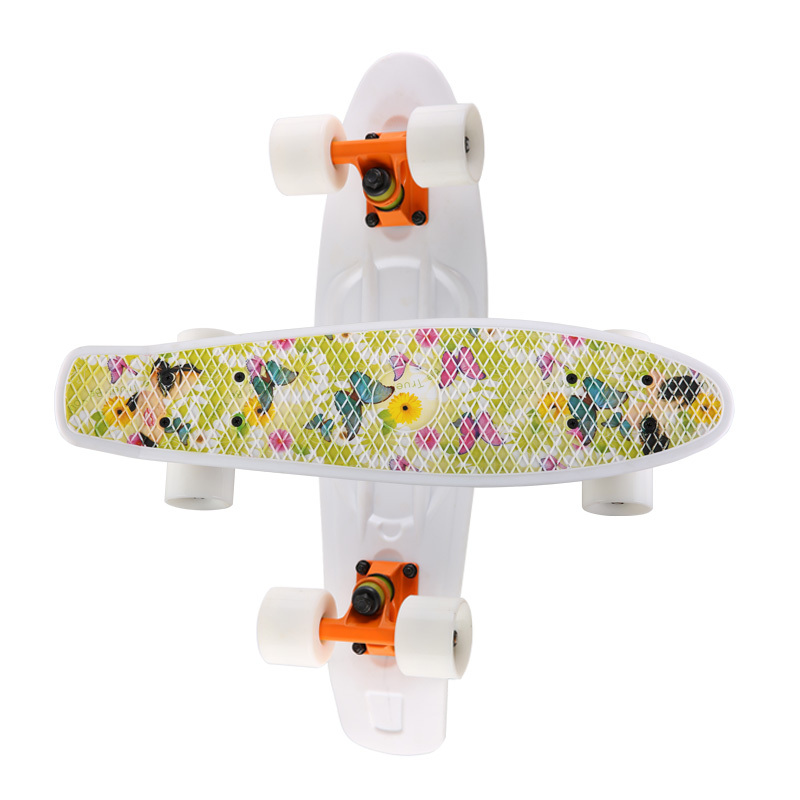 All the Small Penny Skateboard are quality guaranteed. 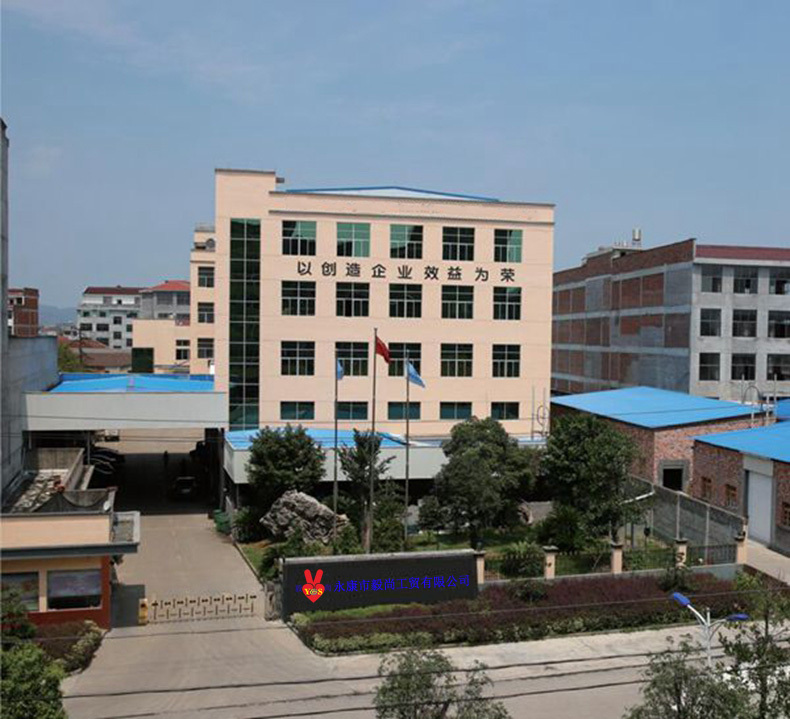 We are China Origin Factory of Mini Plastci Penny Skateboard. If you have any question, please feel free to contact us.